If you are looking for a kitchen renovation or a bathroom renovation in Boulder City, Nevada, you are in the right place. 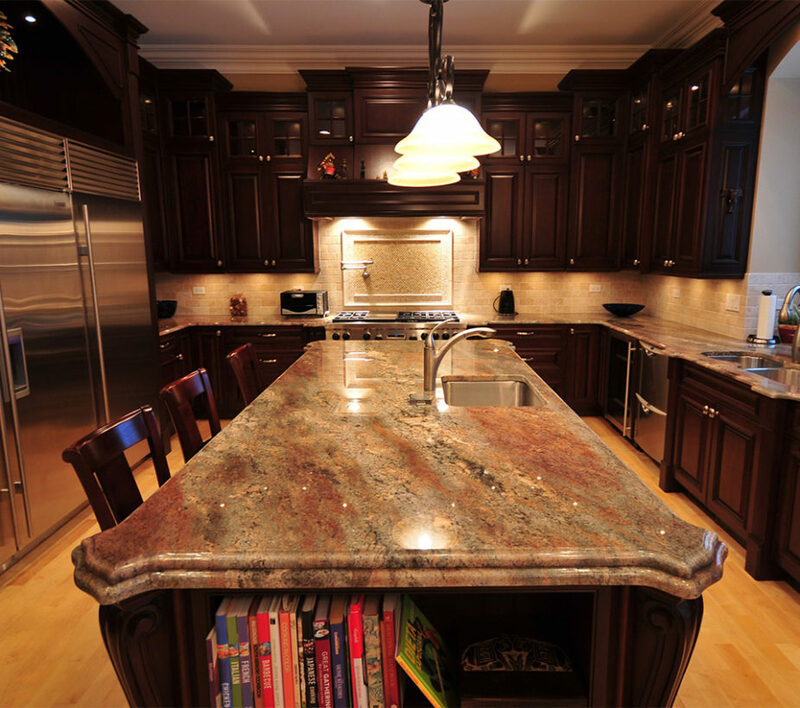 Our company, Las Vegas Kitchen and Bath Remodeling, can transform your home, increase its value, and improve your quality of life. When you live in Boulder City, you enjoy the best of all possible worlds. You are sitting on the shores of beautiful Lake Mead, and you are a stone’s throw away from Hoover Dam, which is one of the most extraordinary engineering achievements in the history of the United States. Plus, you are also right outside of the entertainment capital of the world, so property in Boulder City is in demand, and it can be quite valuable. When you work with us on a Boulder City, NV bathroom remodel or kitchen remodel project, you are not really spending money. You are making an investment that will increase your property value from the moment that the job is completed. A bathroom or kitchen remodel job will involve a complete reworking of the space. We can partner with you to draw up an entirely new floor plan and provide a brand-new look from the bottom up. This can be a good choice for many people, but a bathroom or kitchen renovation would be another option. When you renovate a room, you leave the existing structure intact, but you upgrade the space in various different ways. For example, you could replace your old cabinets with custom kitchen cabinets; you could put in new flooring and fixtures; and you could have us install granite countertops and backsplashes. In a bathroom, we can design custom bathroom vanities, upgraded lighting, decorative tiles, and aesthetically pleasing, eye-catching modern fixtures. If you recognize the value of a remodel or a renovation, but you are concerned about making the investment all at once, we have you covered. We can facilitate financing assistance for qualified customers through our relationships with a number of different lenders. As they say, a picture is worth a thousand words If you take a moment to visit our gallery page, you can see some of the kitchen and bathroom remodeling and renovation work that we have done in the area. There are literally thousands of different possibilities, and we would be glad to help you explore them. You can reach one of our knowledgeable Boulder City, NV remodeling consultants at 702-826-2999.